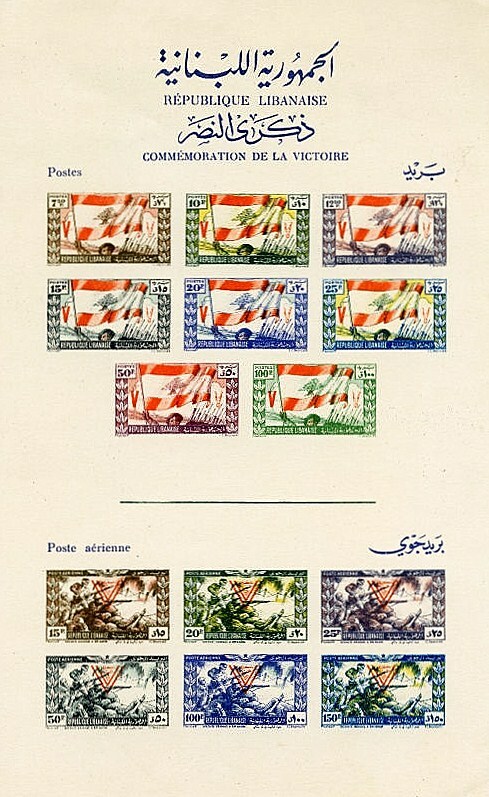 In 1946, Lebanon issued a set of six airmail stamps (Scott #C101-06) and three souvenir sheets on card stock (Scott #C106 Note) honoring the victory of the Allied Nations in World War II. 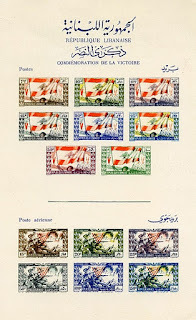 While the set is fairly common, the souvenir sheets are scarce. 3,757 of the souvenir sheet with sepia inscriptions, 4,138 of the one with blue inscriptions, and 300 of the third, with blue inscriptions and printed on thick, honeycombed chamois card were issued, and Scott '13 prices the first two at $ 30.00 each, and the third at $ 110.-. The sheets have dual market appeal to collectors of Lebanon, World War II-related topicals. Also, many of the early issues of the independent nations which were former colonies/possessions of France are of interest to collectors there, as cultural ties remain strong. Lebanon, a nation of 4.2 million people, is noted for its commercial enterprise. Over the course of time, emigration has yielded Lebanese "commercial networks" throughout the world. As a result, remittances from Lebanese abroad to family members within the country total $8.2 billion and account for one fifth of the country's economy. The country has the largest proportion of skilled labor among Arab States. The tourism and banking sectors are the the most important pillars of the Lebanese economy, though they have at times been disrupted by political instability. Annual GDP growth has averaged about 4.8% over the last 5 years. The Stamp Auction Bidders and Consignors Union (SABACU) provides a venue for discussing stamp auctions and represents the interests of stamp auction bidders and consignors in their dealings with stamp auctioneers. All stamp collectors and dealers are welcome to join. 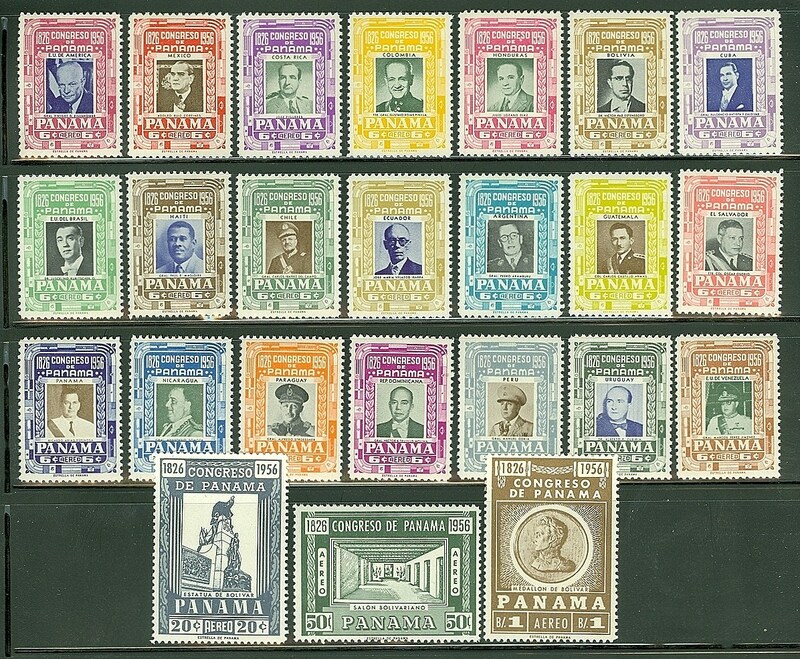 In 1956, Panama celebrated the Pan-American Conference by issuing a set of twenty four airmail stamps portraying Pan-American Presidents (Scott #C157-80). 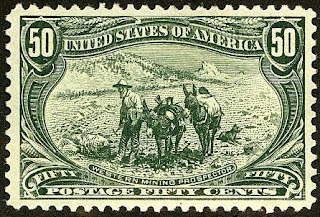 20,000 sets were issued, and Scott '13 prices the unused set at $ 17.55 . 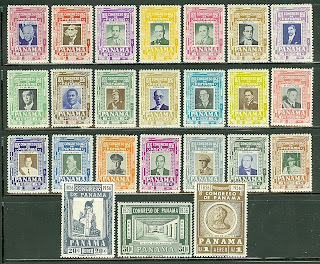 As with all Latin American stamps, there are many collectors who focus on the region as a whole, which supplements demand for the stamps of the individual countries. This is particularly true in the case of this set, as its subject further enhances its regional appeal. 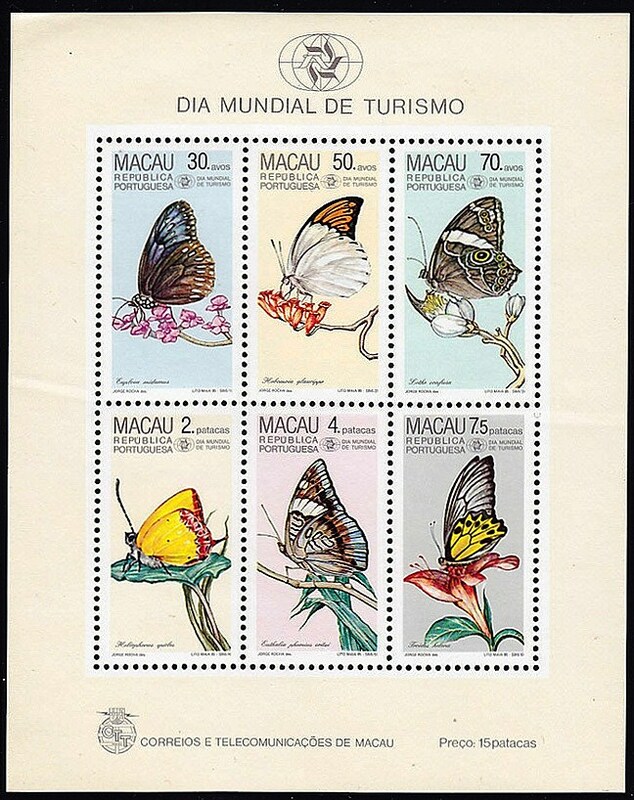 In 1985, Macao issued a souvenir sheet celebrating World Tourism Day, and picturing butterflies (Scott #517a). 30,000 were issued, and Scott '13 prices the unused sheet at $160.- . 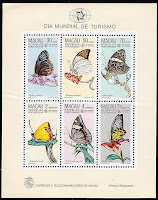 The souvenir sheet appeals to collectors of Animals/Butterflies topicals. In my opinion, all of the better stamps of the European and other foreign former Colonies/Possessions in China should be considered for investment, as they have dual markets both in their former home countries and in China. In 1993, Turkmenistan issued a set of 6 stamps honoring the World Wildlife Fund, and picturing Caspian Seals (Scott # 34-38, 38a). 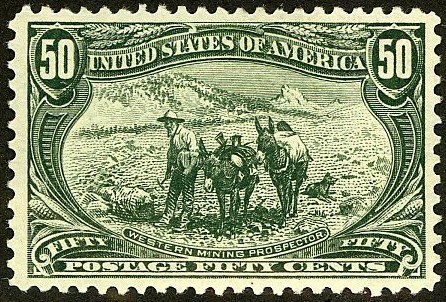 30,000 sets were issued, as well as 5,000 booklets (Scott #38a). Scott '13 prices these unused at $10.15 and $32.50, respectively. I recommend purchase of both the set and the booklet, although the booklet is certainly the more alluring of the two from an investment perspective. The stamps picturing these cute aquatic mammals appeal to Animal topicalists and Eco-topicalists. According to the American Topical Association, Animals are the most popular topical subject among stamp collectors, and there are quite a few who specialize in WWF issues. I believe that focusing on scarce popular topicals is a prudent means of speculating on stamps of the newly independent nations of Central Asia. 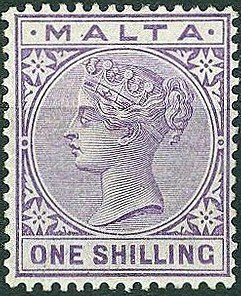 Whether or not demand develops within these countries for the stamps that they issue, there will always be worldwide demand for their most popular topicals. A nation of 5.1 million, Turkmenistan is a largely desert country with nomadic cattle raising, intensive agriculture in irrigated oases, and huge gas and oil resources. It possesses the world's fourth largest reserves of natural gas, and is also the world's tenth largest producer of cotton. As in the Soviet era, central planning and state control pervade the system, although there is gradual progress toward greater privatization. Annual GDP growth has averaged over 8% over the last 5 years, mostly due to increasing demand for the country's oil. 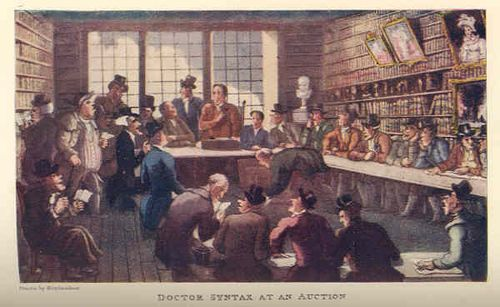 The Stamp Auction Bidders and Consignors Union (SABACU) serves as a forum for discussing stamp auctions and also represents the interests of stamp auction bidders and consignors. 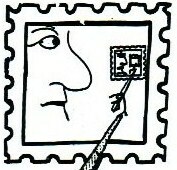 All stamp collectors and stamp dealers are welcome to join.